Please join me in welcoming author Hannah Fielding back to my blog. Her book, Indiscretion, came out in April and in August, she will release the second book in the series, Masquerade. Where were you born and where do you call home? I grew up in a rambling house in Alexandria, Egypt, and my bedroom windows overlooked the beautiful Mediterranean Sea. I could see up to the harbour. At any time of day when I looked out of my windows, there was beauty in the scenery. That is where I first experienced the blazing dawns and sunsets, the brilliant azure sky and the ever-changing colours of the sea – silver under the moonlight, almost purple and orange in the early morning or the evening, deep blue in autumn, angry grey in winter and almost turquoise in the spring and summer. Today, I split my time between my homes in England and France. In England, I live in a Georgian rectory in Kent, surrounded by grounds and forests. In France, I have a renovated farmhouse in the Riviera, which has breathtaking views of the ocean that remind me of my childhood home. What or who inspired you to start writing? My grandmother was a published author of poetry and my father published a book about the history of our family, so writing runs in my veins. I guess I always knew that one day I would follow in those footsteps and forge my own path in that field – a subconscious dream which finally came true. To quote Anais Nin: “If you do not breathe through writing, if you do not cry out in writing, or sing in writing, then don’t write.” I do all that. Writing is my life. Inspiration comes from so many sources. From the books I read, the plays I see at the theatre, the movies I watch, the art galleries I visit – but most importantly for me, from my extensive travels. Each of my books has an evocative, exotic setting that I know well from my own experiences, and my aim is always to transport my reader to another world so that they can see, smell, feel, hear and taste everything in that place. When did you first consider yourself a writer? I think it was the day I first held my debut novel, Burning Embers, in my hands. It was the culmination of so many years of writing and dreaming, a special moment indeed. But holding a book is passive, and the truth is that being a writer is active – so since that moment, every day that I think about a plot of character, or plan a chapter, or sit and craft a paragraph, I tell myself, ‘This is it. I am a writer.’ And that lights up such a warm glow inside. Do you write full-time? If so, what is your work day like? I write every day. Writing is my life and also a job – a very enjoyable job. I wake up very early, and do my chores first thing. After a cup of passion-fruit tea, in the morning I start off by looking at my online marketing on Twitter and Facebook for an hour or so. Then most days I sit at my desk and work through the day, with an hour for lunch and errands. I take some time in the afternoon for a long walk on the beach or in the countryside when I’m dreaming up a plot, but otherwise I stick to a strong work ethic and write according to my plan. Do you outline your books or just start writing? I am a thorough planner. Having researched my facts thoroughly, I plan my novel down to the smallest detail. Planning ahead, I have found, makes the writing so much easier and therefore so much more enjoyable. Please tell us about your current release. Indiscretion is the first book in the Andalucian Nights Trilogy, the saga of a Spanish aristocratic family that spans 70 years, from 1950 to the present day. It is the story of a young woman’s journey of discovery that takes her to a world of forbidden passion, savage beauty and danger. The setting is spring 1950. Alexandra de Falla, a half-English, half-Spanish writer, abandons her privileged but suffocating life in London and travels to Spain to reunite with her long-estranged family. Instead of providing the sense of belonging she yearns for, the de Fallas are riven with seething emotions, and in the grip of the wild customs and traditions of Andalucia, all of which are alien to Alexandra. Among the strange characters and sultry heat of this country, she meets a man who awakens emotions she hardly knew existed. But their path is strewn with obstacles: dangerous rivals, unpredictable events, and inevitable indiscretions. What does Alexandra’s destiny hold for her in this flamboyant land of drama and all-consuming passions, where blood is ritually poured onto the sands of sun-drenched bullfighting arenas, mysterious gypsies are embroiled in magic and revenge, and beautiful dark-eyed señoritas hide their secrets behind elegant lacy fans? Indiscretion is a story of love and identity, and the clash of ideals in the pursuit of happiness. Can love survive in a world where scandal and danger are never far away? My romance with Spain began when I was in my early teens after I saw a film called The Pleasure Seekers. The wonderful setting and atmospheric music made me dream and triggered my imagination. Then I visited that beautiful country and it captured my heart. Spain has a rich culture and an ancient, varied history. It is a land of drama. The people are intense; their culture, their music, their traditions personify passion and fire. They are never in a hurry. If you don’t make it today, there is always mañana, tomorrow… life is lived to the full. The Spanish seem to be totally in tune with James Dean’s immortal words, ‘Live as if you’ll die today.’ All in all a country after my own heart… the seeds for Indiscretion were sown! If this book is part of a series, what is the next book? Any details you can share? Love, mystery and desire under the scorching Spanish sun. A young writer becomes entangled in an illicit gypsy love affair, pulling her into a world of secrets, deception and dark desire. Summer, 1976. Luz de Rueda returns to her beloved Spain and takes a job as the biographer of a famous artist. On her first day back in Cádiz, she encounters a bewitching, passionate young gypsy, Leandro, who immediately captures her heart, even though relationships with his kind are taboo. Haunted by this forbidden love, she meets her new employer, the sophisticated Andrés de Calderón. Reserved yet darkly compelling, he is totally different to Leandro but almost the gypsy’s double. Both men stir unfamiliar and exciting feelings in Luz, although mystery and danger surround them in ways she has still to discover. Masquerade is available for preorder now and it publishes in early August 2015. Is there a specific place in the house (or out of the house) that you like to write? In my home in Kent, I write in a wood-panelled room, surrounded by books – we call it the library. In France, I write overlooking the most fabulous view of the Mediterranean from a large picture window in my bedroom, or if it is not too hot, outside in our gazebo. I really can’t complain! Do you have an all-time favorite book? Mary Margaret ‘Mollie’ Kaye (1908–2004) has been one of my favourite writers since I read her worldwide best-seller The Far Pavilions in the early 1980s. She has been an inspiration to me in my writing, because, like me, she was a traveller at heart and she wrote wonderfully descriptive stories set in exotic locations that really transport you to far-off lands. Her stories transport you to a time and a place as if you are there and then. If you have not read her books, I do recommend them… pure escapism… pure romance. See http://www.goodreads.com/author/show/1040250.M_M_Kaye. Tell us a random fact about you that we never would have guessed. I once unwittingly snubbed Richard Burton – husband of Elizabeth Taylor – at a party I’d sneaked into. In my defence, I was only fourteen! It was at film festival in Montazah, Egypt. My family were summering there in our cabin, and my sister, cousins and I hatched a plan to sneak into a nearby hotel where Hollywood icons were attending a reception. Having climbed through a window, we made our way into the party and began hunting for our favourite heart-throbs from the silver screen. My sister asked Roger Moore for a kiss (his response: ‘But, baby, I’m married.’) and Robert Conrad signed an autograph. But it was Gardner Mackay, star of Adventures in Paradise, that I most wanted to meet. So I asked a man in a tuxedo whether he knew where I could find Mr Mackay. ‘Why do you want to speak to him?’ the man asked. I explained that I was a huge fan. I had no idea who he was, and politely took my leave. If only I had known! Indiscretion is the new novel from award-winning romance novelist Hannah Fielding. Written in Fielding’s signature style, infused with an old-school Hollywood glamour, Indiscretion evokes the drama and passion of 1950s post-war Spain. 1950’s London. Alexandra, a young writer is bored of her suffocating but privileged life amongst the gilded balls and parties of Chelsea. Keen for an adventure, Alexandra travels to Spain to be reunited with her estranged Spanish family on a huge estate in Andalucía. Arriving in sun-drenched southern Spain for the first time, Alexandra is soon caught up in the wild customs of the region. From bull fighting matadors and the mysterious Gypsy encampments in the grounds of the family’s estate, to the passionate dances of the region and the incredible horsemanship of the local caballeros, Alexandra is instantly seduced by the drama and passion of her new home. When Alexandra inevitably falls for Salvador, the mercurial heir to her family’s estate and the region’s most eligible man, she finds herself entangled in a web of secrets, lies and indiscretion. Alexandra soon falls prey to scheming members of her own family, the jealousy of a beautiful marquésa and the predatory charms of a toreador, all intent on keeping the two lovers apart. 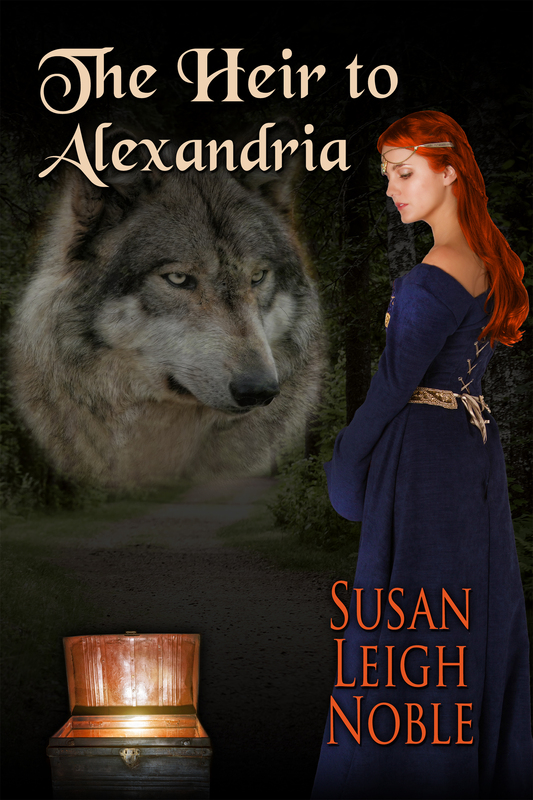 But nothing can prepare Alexandra for Salvador’s own dangerous liaisons with a dark-eyed Gypsy. Can Alexandra trust that love will triumph, or will Salvador’s indiscretion be their undoing? Hannah Fielding is an incurable romantic. The seeds for her writing career were sown in early childhood, spent in Egypt, when she came to an agreement with her governess Zula: for each fairy story Zula told, Hannah would invent and relate one of her own. Years later – following a degree in French literature, several years of travelling in Europe, falling in love with an Englishman, the arrival of two beautiful children and a career in property development – Hannah decided after so many years of yearning to write that the time was now. Today, she lives the dream: writing full time at her homes in Kent, England, and the South of France, where she dreams up romances overlooking breath-taking views of the Mediterranean. 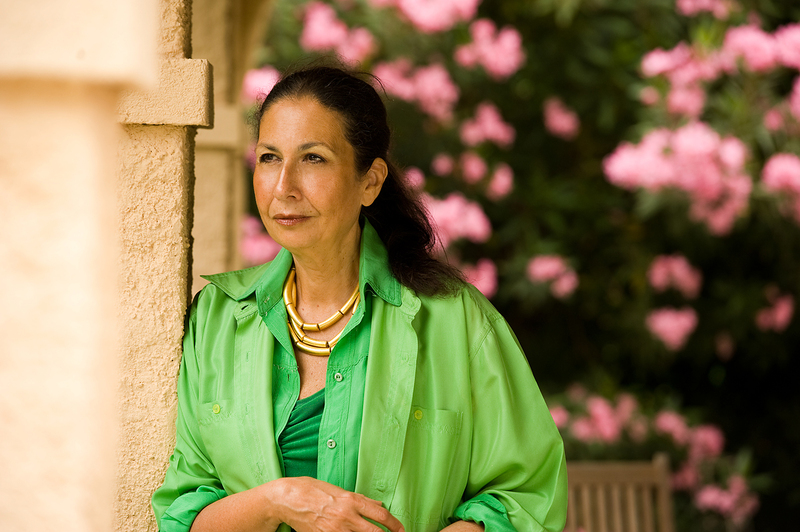 To date, Hannah has published three novels: Burning Embers, ‘romance like Hollywood used to make’, set in Kenya, 1970; the award-winning Echoes of Love, ‘an epic love story that is beautifully told’ set in turn-of-the-millennium Italy; and Indiscretion, her fieriest novel yet, set in 1950s Spain. You can find out more about Hannah on her website or follow her one Facebook or Twitter. You can buy Indiscretion on Amazon. Masquerade is available for pre-order on Amazon. Three years ago to the day, I began this blog to discuss a few things that are important to me – parenting, writing and publishing. To read my very first post and why I choose the name “Into Another World,” click here. I have covered so many topics and easily could spend this time rehashing what I write about or how this blog has changed, but I figure you don’t want to hear about that. If you are new to my blog, I encourage you to click on the topics on the left and scroll through some of my posts. I hope that you find something of interest. All I can say on this anniversary is that I love writing on this blog and plan to continue for hopefully many more years. If any of you have suggestions for topics related to writing fiction, publishing or marketing a novel, please suggest away in the comments below. And if you are an author and want to be featured on my blog – I have had over 175 authors on my blog either in my Featured Author spot or as part of a blog tour or new book release promo – then please contact me. Now on to the book sale…. 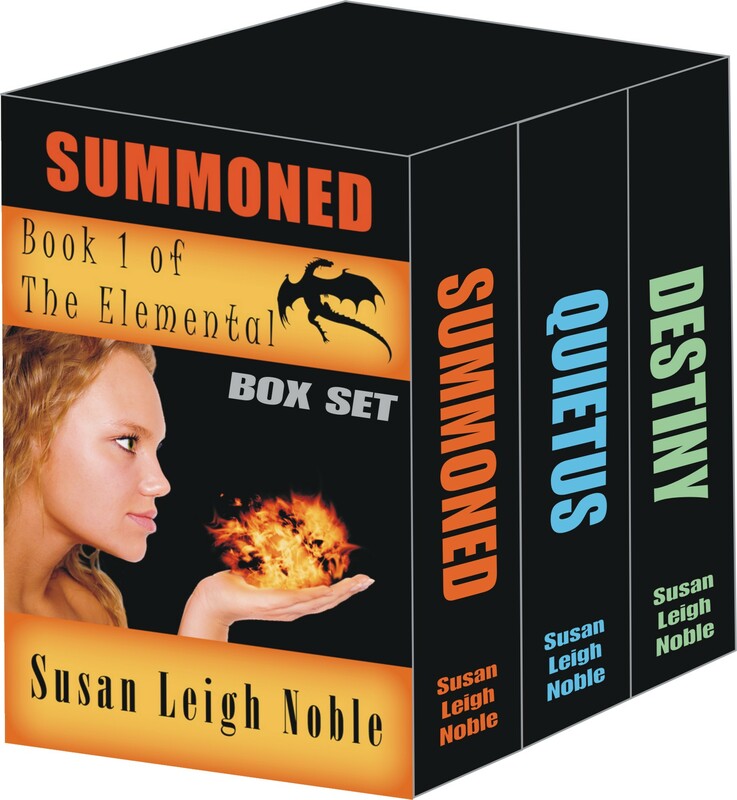 Until August 7th – 99 cents! You can purchase it on Smashwords (all e-book formats – use Coupon Code MQ54A) or Amazon. You can purchase it on Smashwords (all e-book formats – use Coupon Code SU26X) or Amazon. 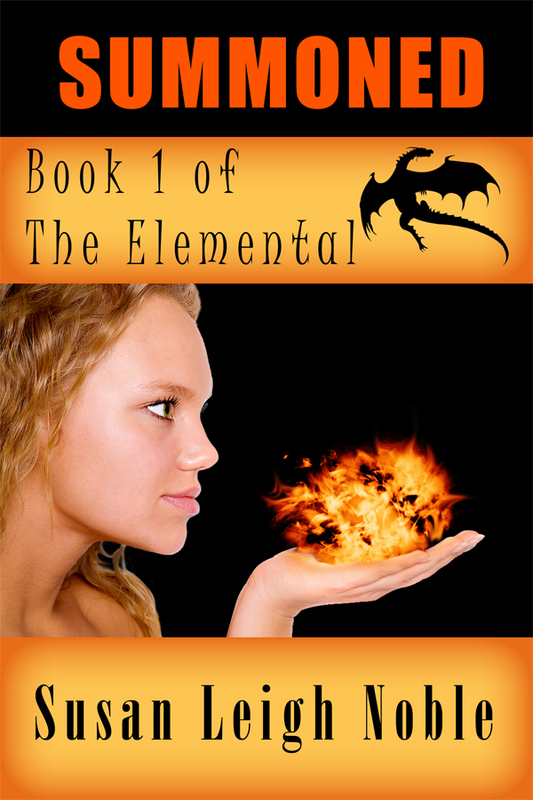 You can purchase it on Smashwords (all e-book formats – use Coupon Code ML49Y ) or Amazon. Well, we are over half way through the 52-week organizing challenge. For those of us who started in January, we are now on Week 30! Who-hoo for those of us who have kept it up! I am happy to say I am in that club. Entryway/Mudroom (June 1) – We don’t have a mudroom and the entry way to our house is practically part of the living room. It certainly isn’t big enough for a bench or other storage area. It also is right next to our downstairs hall closet, which is where we store most of the items listed in the challenge. Most often we enter the house through the garage. At this entry point, there is already a row of hooks for jackets, and the counter in the dinette holds my purse and keys in a convenient location. Living/Family Room (June 8) – The main purpose of our living room is for watching TV or playing video games. There really wasn’t too much organizing to do here. We did replace our entertainment center. 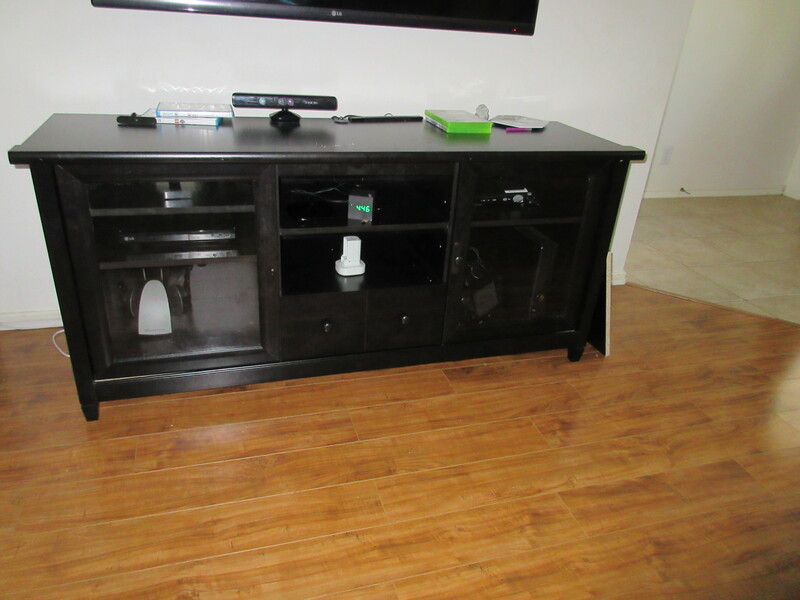 This one has drawers to better keep track of the game controllers. And I took this time to get rid of the bin of books that no one has touched since the kids were toddlers. Dining Room (June 15) – Our biggest challenge is not to use the table in our formal dining room as a dumping ground for mail, packages, toys or whatever else we decide to “temporarily” set there. (It seems nothing ever stays there “temporarily.”) We are hoping going to get into a nightly routine of cleaning off the table. We will see how that goes as we are never good with follow through. Laundry Room (June 22) – Our laundry room is part of our walk-in pantry. While the challenge suggested storing dirty clothes or finding a place to fold your clean clothes in your laundry room, I don’t find that practical in our situation. I did take this time to clean up the shelf over the washer and dryer and discard some almost empty bottles. Laundry Schedule (June 29) – This is another week where I really had nothing to do. We already had laundry baskets in each bedroom for dirty clothes collection. I established the days I was doing laundry over 10 years ago (the bulk of it on Thursdays with bedding done on Fridays). This works for me and I saw no reason to change or add anything based on the challenge. Personal Home Inventory (July 6) – This is something that I know we should do. We need to keep track of all the items – especially big items such as TVs, computers and collectibles – that we own. The week this challenge came out I was redecorating Lexie’s room and prepping Jase’s room for painting. So needless to say, I didn’t get it done that week, but it is on my to-do list. Purses and briefcases (July 13) – I don’t know any woman who doesn’t need to clean out her purse (unless of course she never carries one.) There is always “stuff” (excess coins, trash, lists or even a crayon or two if you happen to have kids) that accumulates over time. Thankfully, I carry a relatively small purse and don’t feel the need to cart everything around with me so this was a challenge that could be done in just a few minutes. Books (July 20) – I love books. I even re-read some of my favorites. So this week’s challenge of getting books was hard for me. But I did it. 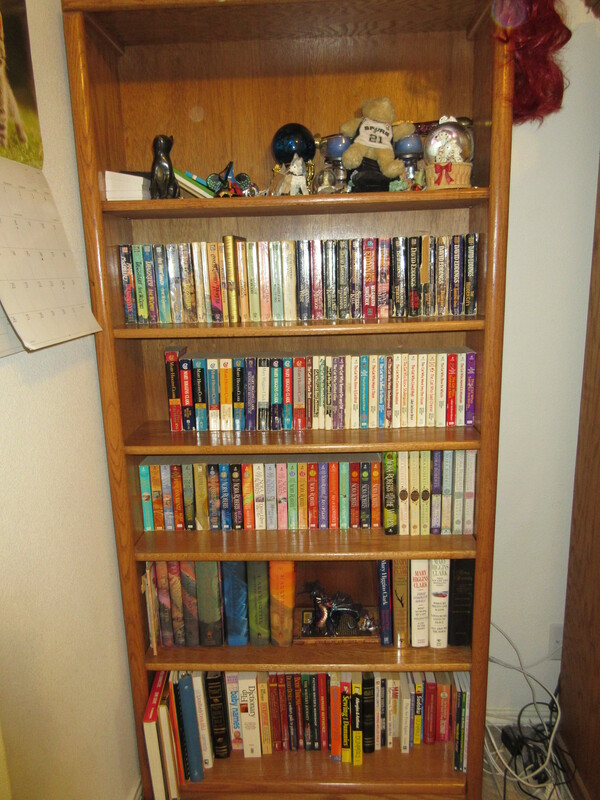 I pared down my bookcase to just the ones that would fit on the bottom four shelves. The rest will be sold to Half-Price Books. This week’s challenge is CD and DVDs so feel free to join the challenge and declutter your house. I was born in East Sussex, along the southern coast of the UK and educated at St Phillips convent school in Uckfield before attending the Lewes Tertiary college where I studied secretarial duties. The dreaded Pitman shorthand drove me to distraction but happily I left the college armed with good grades and excellent typing skills. These, of course, proved invaluable in later life although at the time, they were a means to an end to secure a secretarial job. While I earned a living during the day working as a secretary for our local council, I became obsessed with Motown’s music and artists. 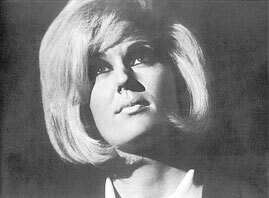 This interest was fuelled by Dusty Springfield, and her constant promotion of the Detroit sound via her interviews and live shows. I became the southern secretary for her fan club, met her several times, so my obsession grew. To cut a long story short, I joined the Tamla Motown Appreciation Society run by Dave Godin, a valued friend and fan of Berry Gordy, founder of Motown Records. Among other things, the TMAS spearheaded the first British Motown Revue in March 1965. When this Society closed Motown in Detroit wanted individual artist fan clubs opened in the UK, so I applied to run one for the Four Tops, my favourite group of all time. With the help of Motown’s publicity department based in Detroit, I got my wish and during the 1960s was able to help promote the music I loved so much from my parent’s home in Uckfield, East Sussex. Other fan clubs opened up across the country for other artists and the various secretaries regularly met up in London to listen to the all-consuming new American releases or organise Motown parties for fans in London hotels. Jimmy Ruffin was a regular visitor at these. To this day, I remember printing stencilled copies of the Four Tops’ Four Tops newsletters on the machine at work – after hours of course – and my mother and I enveloping them up and cramming them into the local post box much to the dismay of our local post office! 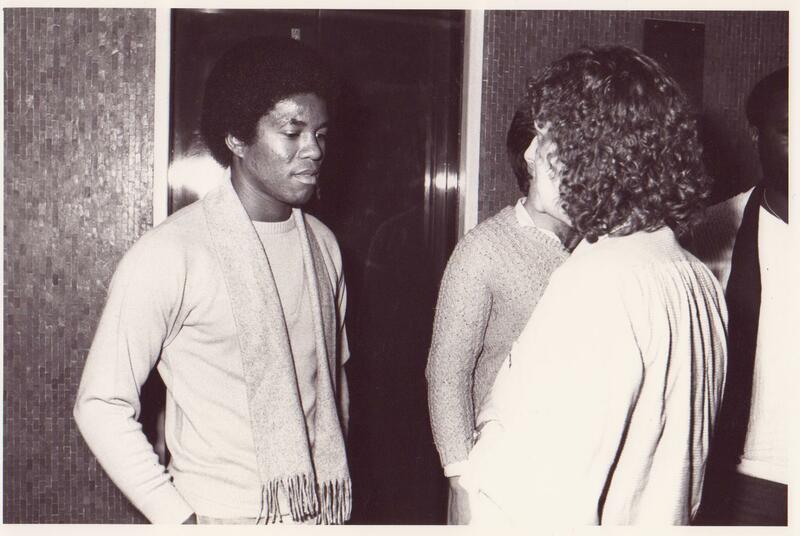 Fan club members would also visit our house, St Michael’s Lodge, just to talk Motown. I lived with my parents until I was 21 years old when I moved to London to work for EMI Records. I pined to be a part of that industry because my only ambition was to join the music business – but I didn’t know how. So, in desperation, I wrote to the EMI Records address printed on their record sleeves, asking for a secretarial job; was interviewed and was duly hired as a legal secretary. Ah, a foot in the corporate door. A country girl in the big city of London was a huge step to take, but I did it. My decision to move to the big city coincided with other fan club secretaries doing likewise. From a flat in Ealing, London, and with Motown’s blessing, the various fan clubs were amalgamated under one banner – Motown Ad Astra. It was an awesome task, operating this club during the evenings and every weekends. Not only did the Club provide an excellent service to members, but we also entertained visiting Motown artists. Either driving them around London, assisting with their touring schedules, and so on. By doing this, a personal and professional bond was forged, some which remain relevant today. From EMI’s legal department, I worked my way through the various departments until landing the position of personal assistant for the deputy manager of the company. This was during the 1970s, the same period when the beforementioned Dave Godin, who was now writing for Blues & Soul, approached me with the offer to write a Motown page for the magazine. This I did for two or more decades, later branching out as one of the magazine’s top journalists, interviewing major and minor acts. A huge thrill, as my love of soul music broadened but my obsession with Motown was never replaced. In time, Motown Ad Astra closed down and was replaced by the “TCB” magazine for several months. I couldn’t maintain that and write for Blues & Soul and felt by spreading the word in the magazine I’d reach a far wider audience. So, with a heavy heart, “TCB” closed down. As far as I can remember, I’ve always written whether it be short stories or just notes from a place I’d visited or a song I’d heard. Having said that, I also fancied myself as an artist, and for some years splashed around with brightly coloured oils on canvasses until I lost interest. Thanks to my writing for Blues & Soul, and my growing reputation in the soul music industry, I became publicity manager for three American labels – Fantasy, Stax and Salsoul – all licensed to EMI Records. From there, I secured my dream job as publicist for Motown, working from EMI’s offices in Manchester Square, in the heart of London’s west end. For two years I worked with the company’s acts, ranging from Diana Ross, Jermaine Jackson, Marvin Gaye, The Supremes, Smokey Robinson, Teena Marie, The Temptations, Martha Reeves and the Vandellas, and so on. The absolute joy of meeting artists I’d previously adored on record was something I never dared imagine. Personally speaking, as I’m a factual writer, the best part is being able to pass on information about an artist or company that might be lost in the passage of time otherwise. During my time working hands-on at EMI Records and Blues & Soul, I collected memorabilia, news clippings, transcripts of my interviews, visuals, and all manner of things which are priceless in my work. I always write in my office at home, leaving it only for comfort breaks, to eat, and sometimes sleep. Notebooks and pens are scattered all over my house, including the toilet, just in case something comes to mind and needs saving. Yes, as I’ve got older, so has my memory. It doesn’t work as well as it did. I also like the solitude that writing demands, and when a particular book is finished – then watch me go! Rejoining the human race can be fun! I outline my books through necessity. Most have been artist biographies so it’s essential the time frame is accurate. So a skeleton is drafted with significant dates and locations. After completing that, the story can be filled into the appropriate sections. I write all my manuscripts in long hand, always have done, because not only do I love the feel of fountain pen on A4 lined paper, but I must have the personal touch injected into what I write. Sounds strange I know but, hey, it works for me. All my books are personally slanted while retaining the factual element. I’m fueled to continue writing because there’s still so much for me to tell. As I’m getting older, I don’t want to run out of time, so am constantly writing notes and researching towards future books. I have two that I’m planning and both are Motown-related. There’s still a huge market for accurate books about the company and I’ve still got much to tell, because of the privileged position of befriending many artists who are always happy to assist me with projects. Yes, I am extremely fortunate to have these relationships and never, ever, take them for granted. At the request of Proteus Books I penned my first book “Marvin Gaye” in 1984. 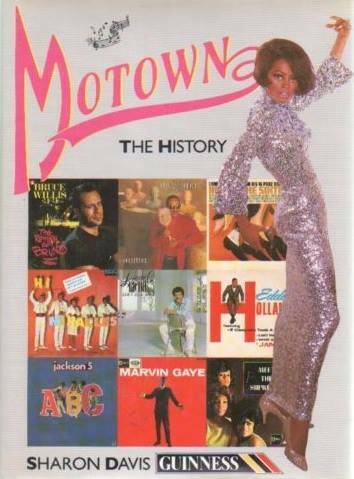 “Motown:The History” followed in 1988 after a deal with Guinness Books. This was a magnificent book mostly due to the extensive colour visuals and the inclusion, for the first time in any publication, of the US and UK album and single discography spanning thirty years. The text was rather good as well! Long out of print of course, the book is considered to be the Motown bible. Interestingly, it’s also used as an autograph book by fans who lug the huge tome to performances for artists to sign. Martha Reeves once said that she’s autographed this book more times than she cares to remember. During the 1990s I revamped and extended my first book and with the artist’s knowledge published “Marvin Gaye: I Heard It Through The Grapevine”. Tragically, Marvin was shot dead by his father before he could see the finished project. I then changed tact to see if I could write about music outside the Motown box. To this end, Mainstream Publishing took on my trilogy – “Every Chart-topper Tells A Story – Sixties, Seventies, Eighties”. It was an interesting project which I greatly enjoyed compiling. Into 2000 it was back to Motown with “Diana Ross: A Legend In Focus”, another elaborately designed book thanks to the brilliant designer at Mainstream. Three years later, Carlton published “Stevie Wonder: Rhythms Of Wonder”, and during 2006 I compiled a selection of my Blues & Soul interviews under the book title “Chinwaggin’” for Bank House Books. Three years later Equinox published “Lionel Richie: Hello”, then in 2008 Carlton took up the publishing rights for “A Girl Called Dusty”. At last I had written about the singer who had steered me on my Motown adventure. It’s hoped that a movie will be made from this project. As an aside, when Diana Ross penned her autobiography “Secrets Of A Sparrow” she enlisted my help as a researcher and duly credited me in the book as such. Over the years, I’ve compiled CDs for her, and written her sleeve notes and tour programmes. Always happy to write about Motown, my work can be seen on countless CD and vinyl compilations, and I’ve been a regular talking head on television and radio programmes devoted to the company. Providing background information and visuals for tv programmes is also part of the service I willingly provide, although, at the end of the day, I prefer to write than talk! 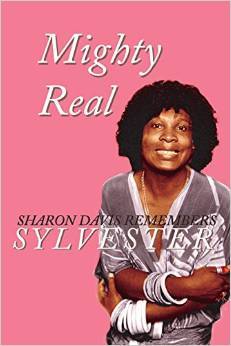 Just recently Bank House Books published “Mighty Real:Sharon Davis Remembers Sylvester”. You’ll recall I mentioned earlier on working for Fantasy Records. One of the artists I befriended from that label was the lovely, outrageous disco singer Sylvester, when he first visited London to promote “You Make Me Feel (Mighty Real)” during 1978. Not only did the single soar into the British chart – and later a top ten hit in most countries – but it elevated him into the higher echelons of dance music. Spending almost every waking hour with him, I hoarded a million memories with personal visuals to match. We remained in contact with each other when he left Fantasy, and regularly met up with he toured the UK. When he died from AIDS in 1988, I knew I had to pay tribute to this great artist, so decided to publish our time together to give his fans an exclusive insight into his hit in the making. Sharing the moments and living the dream, so to speak. “Mighty Real” should have been published during 2014 but due to my illness – which went on and on – I couldn’t promote it. There then followed a printing problem which seemed to take ages to rectify, but quite suddenly everything fell into place. By my standards, the book is minute: only 80 pages long and can easily fit into a back pocket or handbag. However, everything I needed to say is included from the start of his career to the tragedy at the end. I hope I wrote frankly about Sylvester’s unpredictability and stubbornness, his love to shock, and his thoughtful and caring nature for others. I also hope the love I had for him comes across through the friendship we developed. Also, for the first time, record company reports and schedules are made public, together with personal notes, a few surprises and secrets, and pictures Sylvester loved – and some he didn’t. Like most of my books, I find the closing chapter the hardest to write, particularly if the artist is deceased. For Sylvester I racked my brain for ages thinking of something suitable, then opted for one of his quotes. He always liked the last say! This is probably the most personally slanted book I’ve ever penned, or likely to. That is, until I write my ‘autobiography’ of my ‘Motown Years’ which is currently simmering away gently on the back burner. To date, “Mighty Real” has attracted great reviews and my readers have been kind with their comments. So maybe I did something right! Before I close, I’d like to thank you Susan for allowing me to join you and your esteemed authors. It’s been a huge privilege for me. You can find out more of Sharon’s writing about Motown on Soul Music’s website where she is a review and editor of Motown Spotlight. 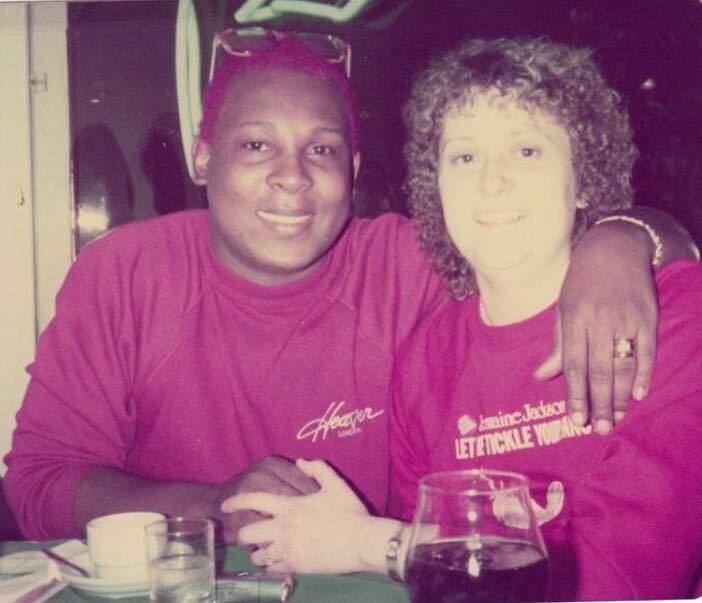 Mighty Real: Sharon Davis Remembers Sylvester is available on Amazon, Amazon UK and Barnes & Noble. A good story is all about the believability. Readers can believe in dragons and magic or falling in love if the world and the characters an author builds feel real. I have often stressed making your characters realistic by giving them flaws. But this also means that their actions and motivations need to be realistic. Character motivations are born from the character’s past. What happened in his or her life to make them the way there are now? This is one reason creating a history for your characters is so important. But remember that good writing is about showing these reasons without pages and pages of back story. It will be shown by a few well-chosen details from the past that can explain why your character cannot call her father on Father’s day or enter a hospital room. Plot is derived from characters and their motivations. Motivation leads to action, which leads to more action. And it leads to problems and conflict. Without characters wanting to do certain things and to have certain outcomes, there is no plot. So having a character behave in character makes him real. They should make decisions based on their own desires and ideas and not what is convenient for the plot. I picked this topic after reading a romance novel where I found one of the main character’s actions somewhat inconsistent with his goals. The main character – we will call him Justin since I don’t remember his name – runs the family company. Someone stole a new-product idea, and if he doesn’t get proof of this, his company will be ruined. I am fine with all that but on his plane ride to investigate the theft, Justin meets Molly, who is on her way home for her wedding. The problem is that she hasn’t told her overbearing mother that she dumped her cheating fiancé six weeks ago. Justin helps Molly off the plane after she has a bad reaction from mixing Dramamine and alcohol. Her family assumes he is her fiancé. He realizes that Molly’s father works for the company who may have stolen his product idea and decides to play the fiancé to get more information. Ok so it is far-fetched, but I can see the reason behind the portrayal. Molly goes along with it as she wants to stage a big breakup that will appease her mother who has spent thousands of dollars on the wedding. I am fine with the story up to this point. But Justin – whose company will go under next week – spends all his time helping Molly and forgetting about the company and its workers he needs to save. Justin’s motivation didn’t ring real to me. It pulled me out of the story. If he was so gung-ho on saving his family’s business, why was he helping a woman he just met? Yes, she is beautiful and he felt “compelled” to help her because he is attracted to her, but this was a weak motivation. And just because it is a romance novel doesn’t mean the characters need to act in some sort of believable way. This is what I am talking about when making sure you have a strong motivation for your characters. If a character values keeping his word, he may strive to do so no matter what even if means breaking some rules. He will act a certain way because of this belief. And it is the author’s task to make sure the actions and motivation fit this character and not just the story. If any of this is “off,” the reader will be distracted from the story, just as I was distracted from the story of James and Molly. You, as the writer, need to know the characters and ensure they act as if they are living on the page and following their own story rather than being moved around like puppets. I recently read some advice that said when working with characters, the stimulus that causes their action, the action and the motivation all must make sense. So if a man is poor and fighting for the survival of his family, it could follow that to ensure their survival he resorts to stealing. What is the stimulus? Hunger & lack of money. What is the response? 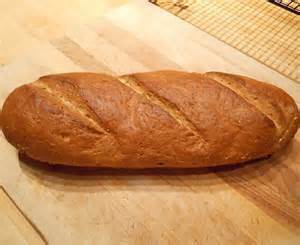 Steal a loaf of bread. What is the motivation? Love, survival of family. What if the stimulus wasn’t that his kids were hungry, but that he woke up from a bad dream? Would it have made sense for him to steal food? No. It would not. Or perhaps instead of stealing food for his starving family, he meets a woman and runs off with her. Would that work with his motivation of loving his family and wanting them to survive? No. It would not. So when working with your characters, considering these three questions may help you ensure your character’s response and motivation to your plot are believable and not just there because you, the author, deemed that is the way your story needs to go. Remember stories are character driven. This one was suggested by my Aunt Dee Dee in California.